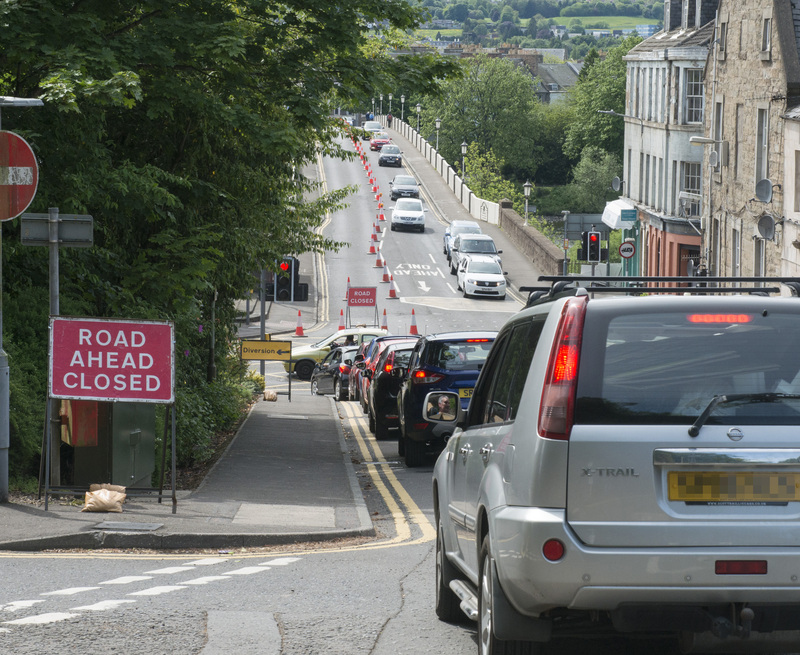 The leader of Perth and Kinross Council has committed to cycle to work whenever possible as the competition to win funding to make the city more walker and cyclist-friendly hots up. More than 700 people have responded to an appeal to revolutionise walking and cycling in the Fair City. 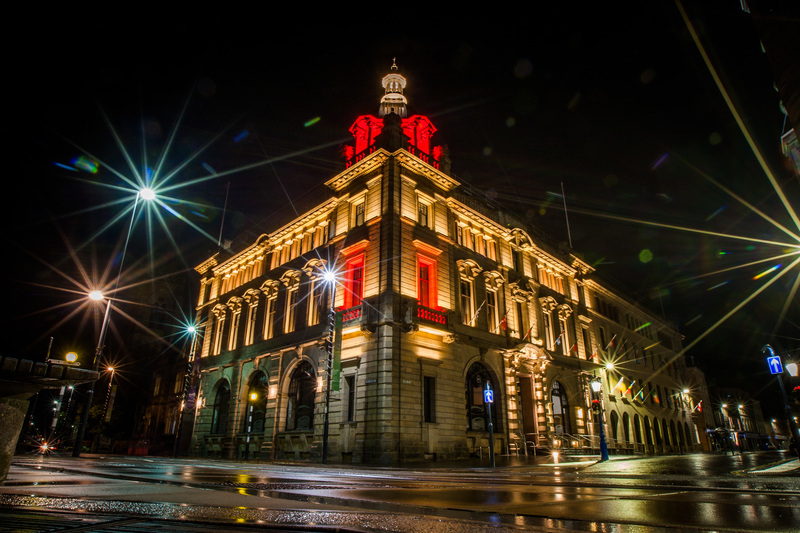 Significant issues with a state-of-the-art audiovisual system in Perth and Kinross Council's revamped headquarters are hampering the authority's ability to make key decisions, say critics. The death of a pensioner in a horrific collision with a lorry in Perth has forced local cyclists into taking direct action to protect their lives. 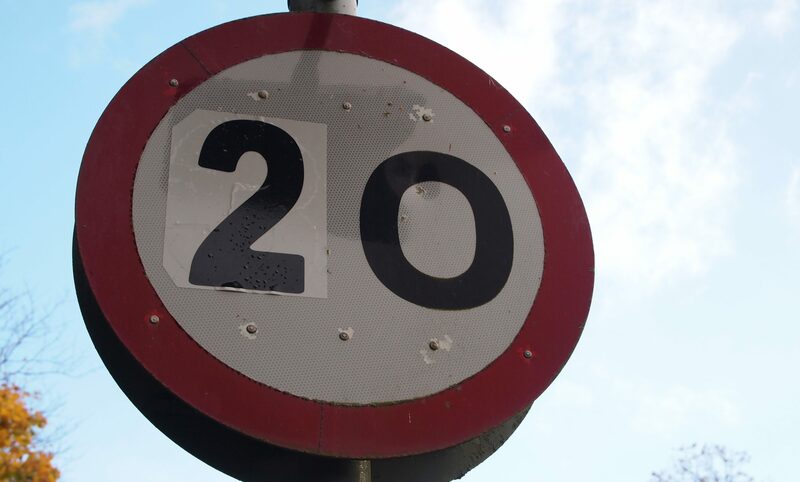 Opposition councillors have attempted to tear up the new Perth and Kinross 20mph policy — just two weeks after it was adopted. 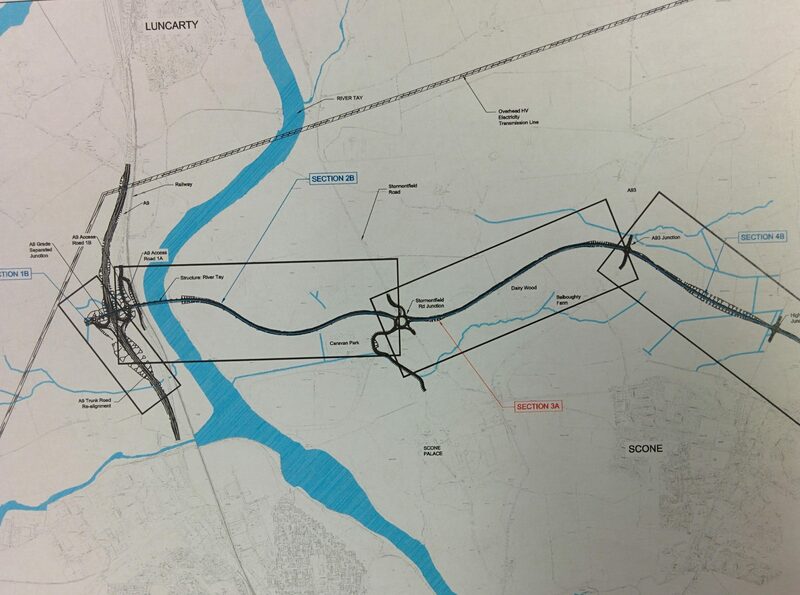 A last ditch attempt to secure a ban on house building in Scone until the completion of the Cross Tay Link Road has been thrown out. 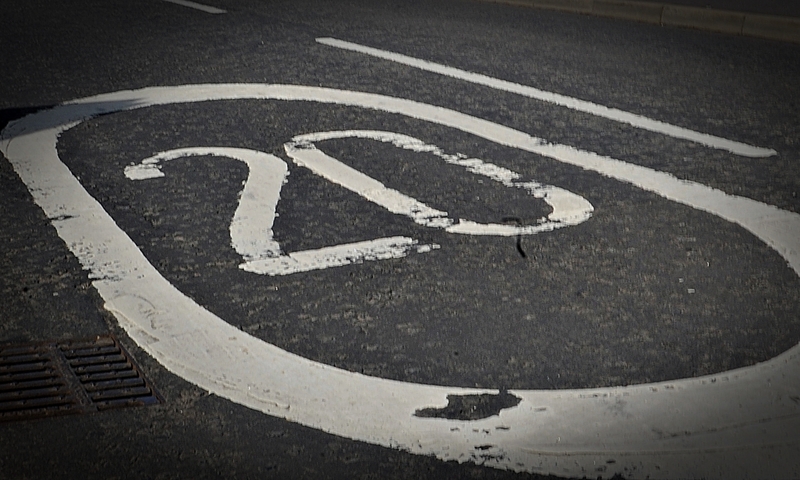 Perth and Kinross Council will be urged to launch a widespread review of road safety at what promises to be a highly charged meeting later this month.